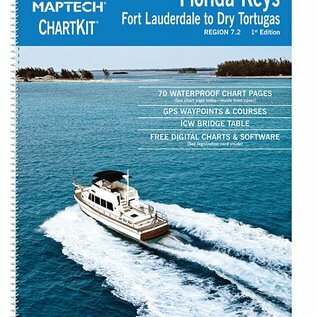 Fort Lauderdale and Miami to Key West and the Dry Tortugas. 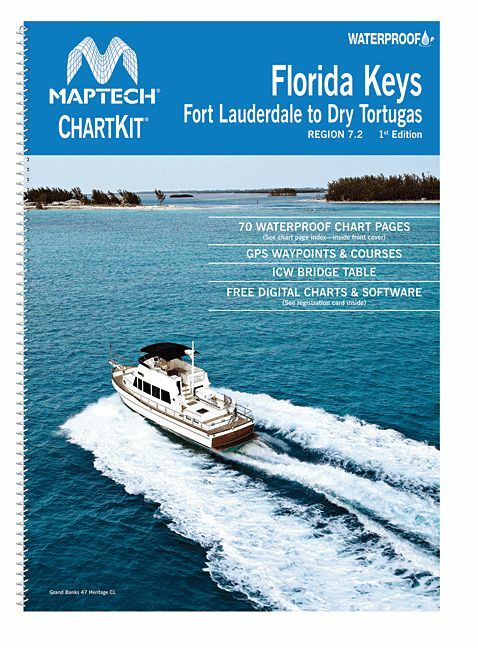 70 pages of full-color charts, waypoints for GPS, courses and distances, 12" X 17". WATERPROOF!